Need to Trade-in Your Racking? At Rack Plus we provide a racking buy-back service for unwanted or surplus racking. We also provide a dismantle service for any racking still standing. Racking can have a varying value depending on many factors. The brand of the product, the sizes & grades of the components and the condition the materials are in. The price offered will also depend greatly on the quantity to be traded & the level of labour/equipment/freight required to get it to our warehouse. 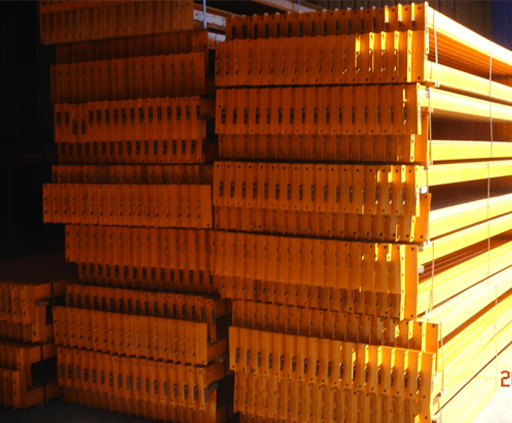 All pallet racking would require inspection by one of your staff before any figures could be offered. Please contact our office with the above details & we can arrange a time for inspection. Please find more information above Rack Sizes and Rack Identification on one of our resource pages.